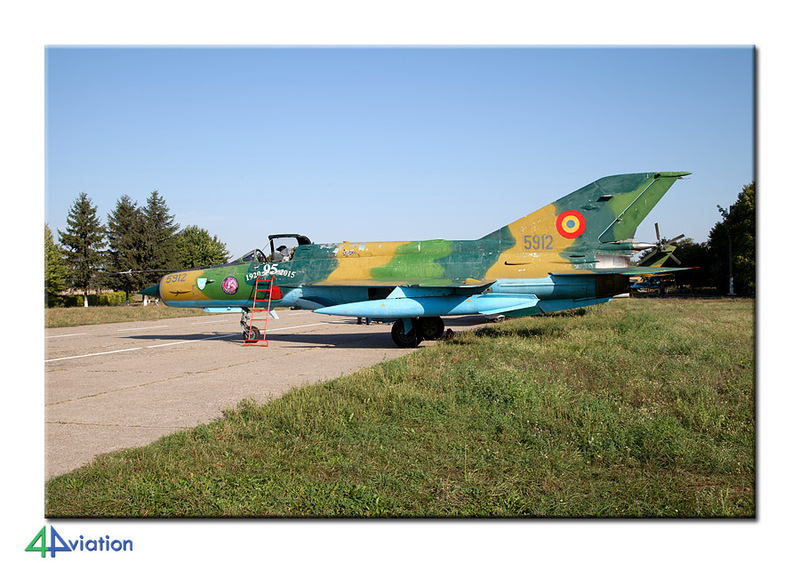 After years of trying we were finally able to visit the Romanian Air Force in 2015 with a group of aviation photographers. A report can be found here. 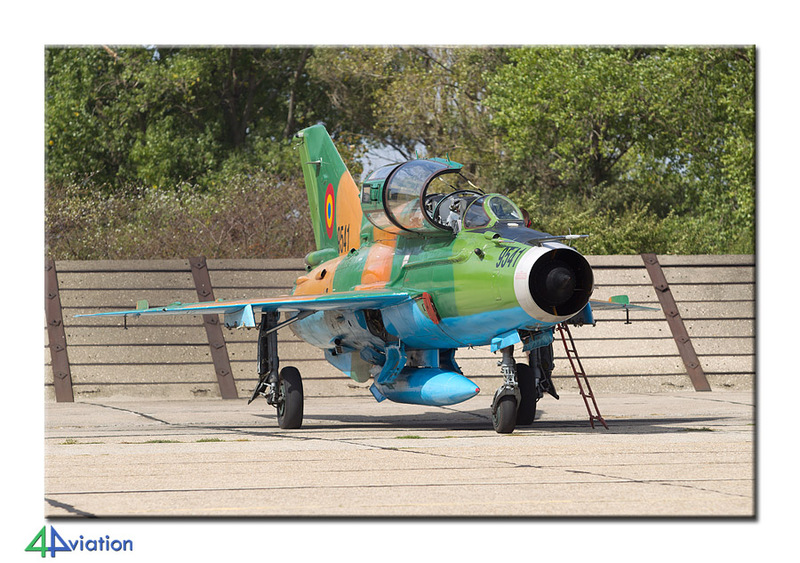 On Sunday 13 September a group of 11 aviation photographers gathered at Schiphol for our trip to Romania. The total number of photographers would be 19, as 8 people had made their own travel arrangements to Bucharest. After arrival in sunny Bucharest we met the rest of the group and picked up our rental cars. Today’s planning was to travel to our hotel near Campia Turzii. A few years ago this would take about ten hours, but thanks to major road reworks it now only took half this time. The new highway from Bucharest to Cluj is partially open (actually almost finished), making the trip through Transylvania a beautiful one! On Monday (14 September) our trip really started with a visit to Campia Turzii. 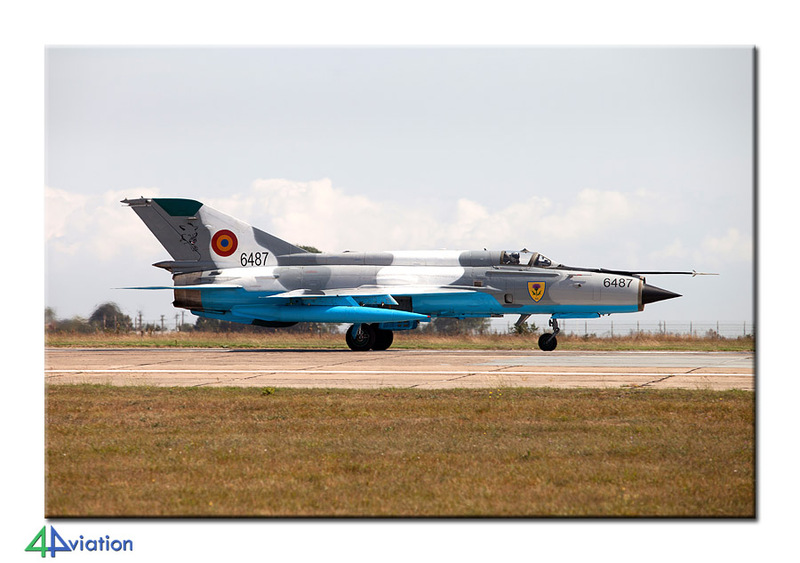 Based here are a unit flying the MiG-21 Lancer-C and Lancer-B (Escadrila 711). Besides that, Escadrila 713 operates the IAR330M and IAR330SOCAT from here. 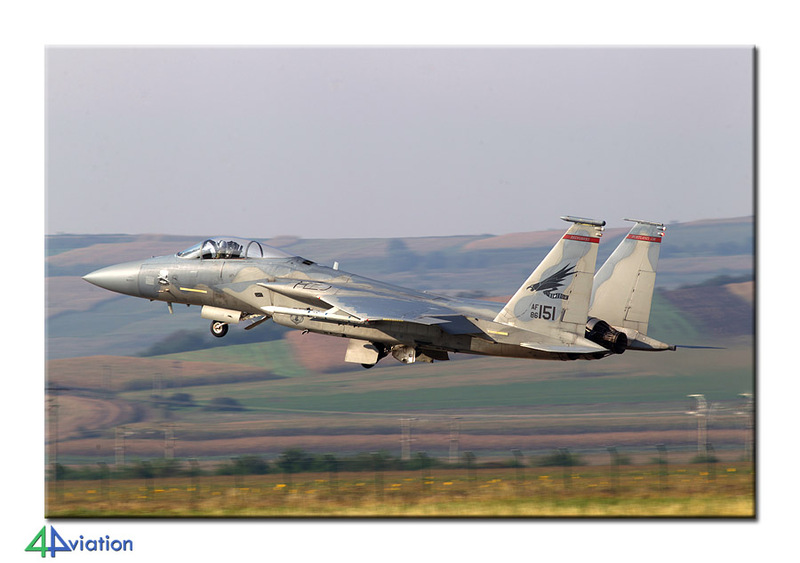 As a bonus, a deployment of USAF F-15 Eagles was present. 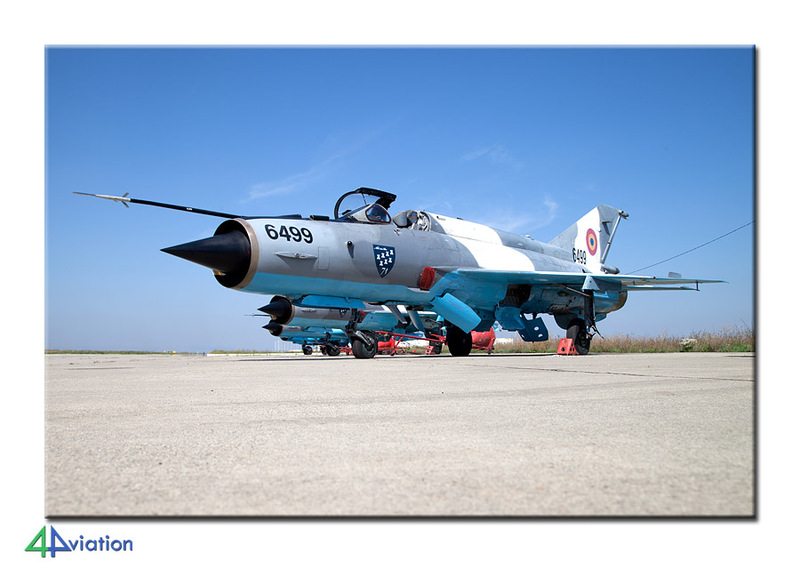 After being welcomed by the PRO we were brought to a MiG-21 that could be photographed from all angles. 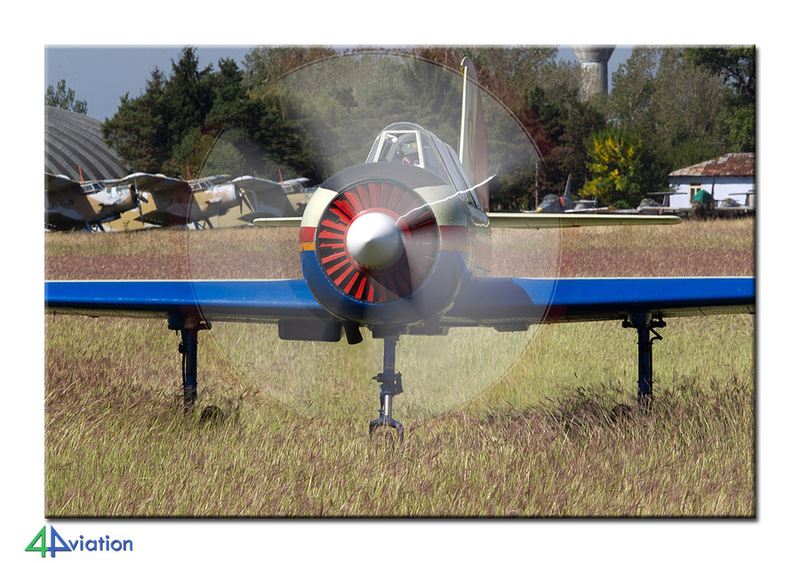 Moreover, we could position the aircraft any way we wanted, resulting in a morning workout for photographers! 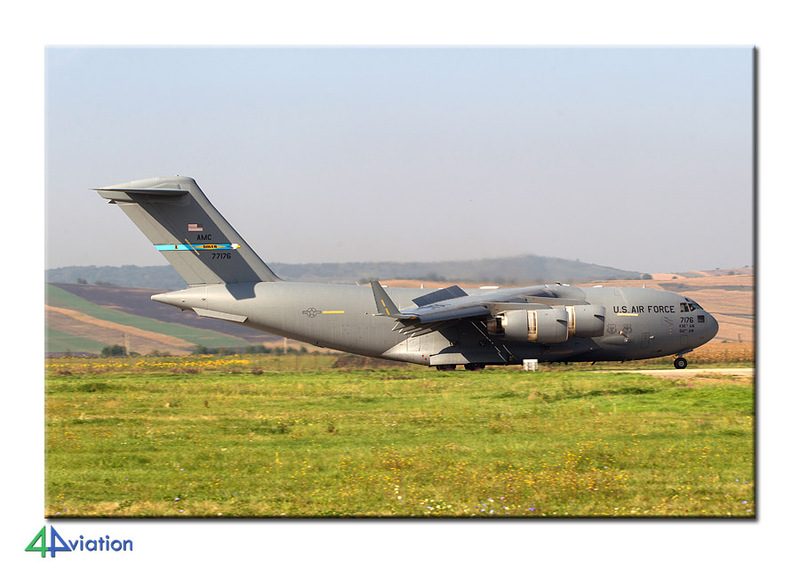 In the meantime we were able to photograph the Eagles taking off and saw the arrival of a Romanian C-130 and a USAF C-17. 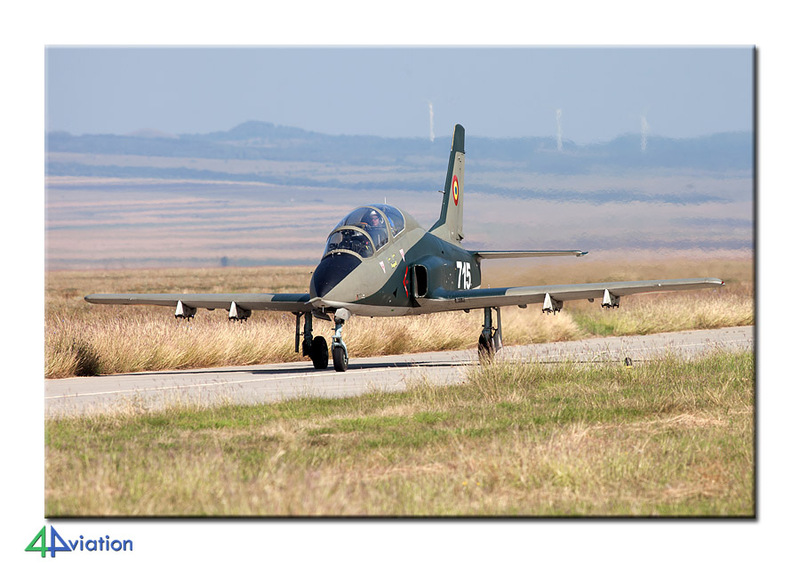 After we were done with the MiG-21, we went to Escadrila 713 to photograph a departing IAR330. 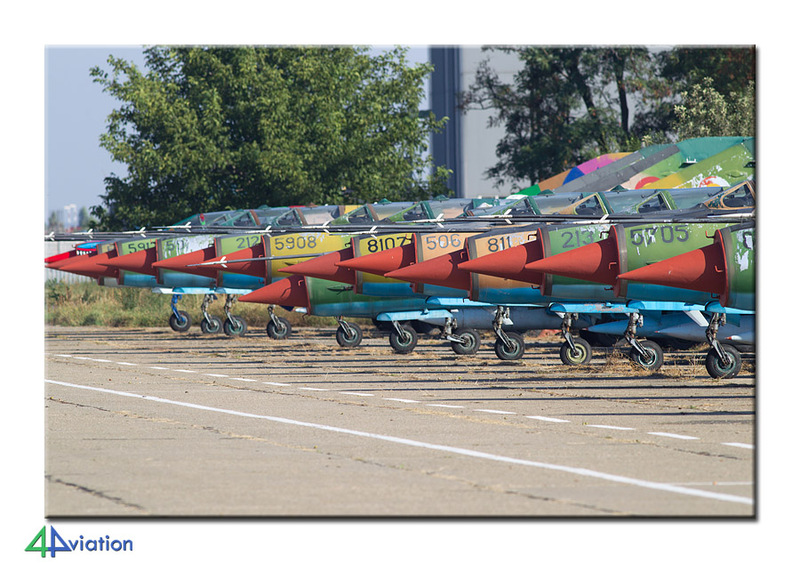 Unfortunately the MiG-21s were not scheduled to fly today but we visited both the storage area as well as the active flight line for some great pictures of this type. 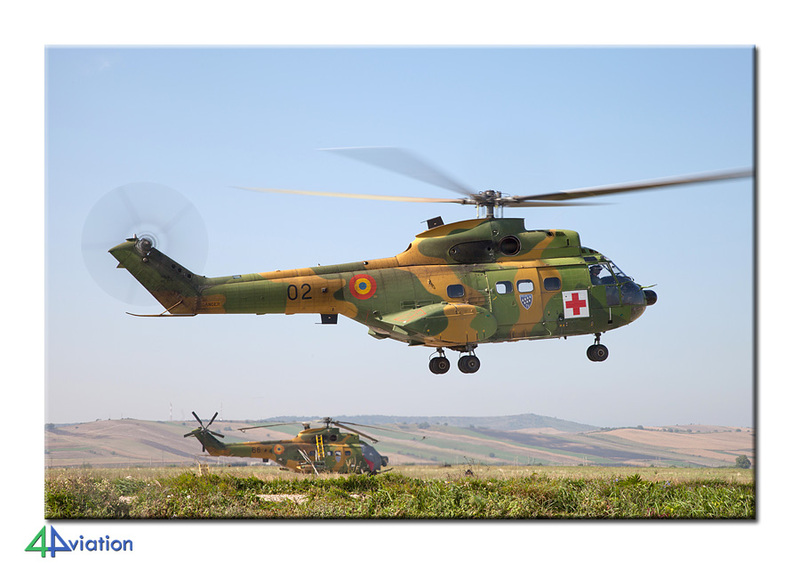 In the end a very successful visit with extreme hospitality from the Romanian Air Force. After saying goodbye, we headed out to Bacau. 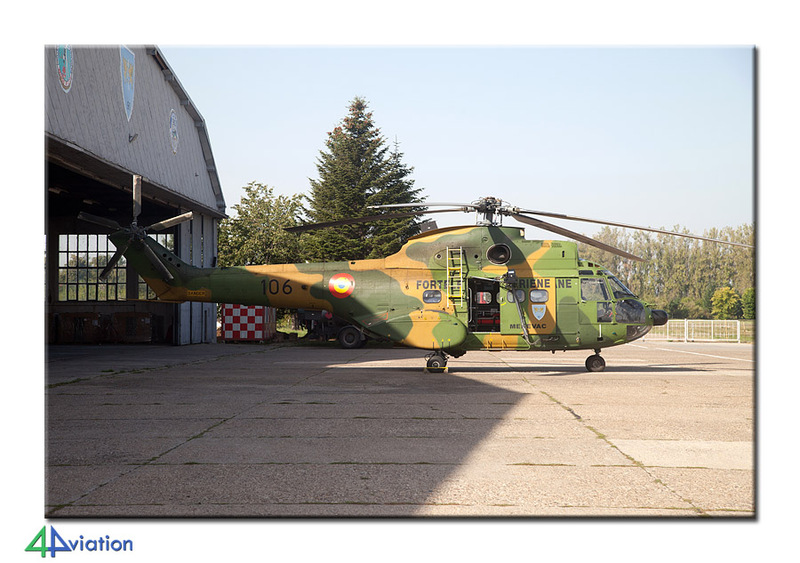 On Tuesday 15 September we visited Baza 95 Bacau, home base of Escadrila 951 flying the IAR99C and Escadrila 952 operating the IAR330L and IAR330SOCAT. 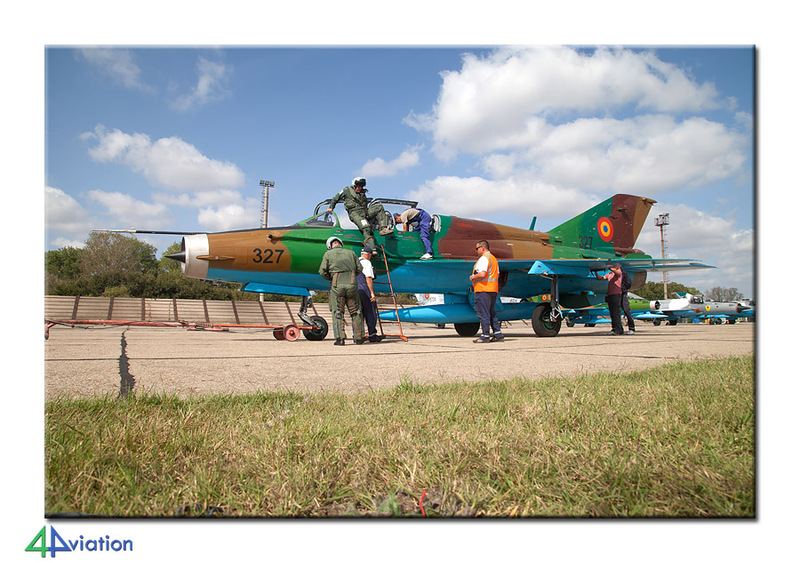 We were again welcomed very friendly and brought to a small static containing a MiG-21, IAR330 and IAR99. From this spot we were also able to photograph the departing IAR99s, as they were quite active. 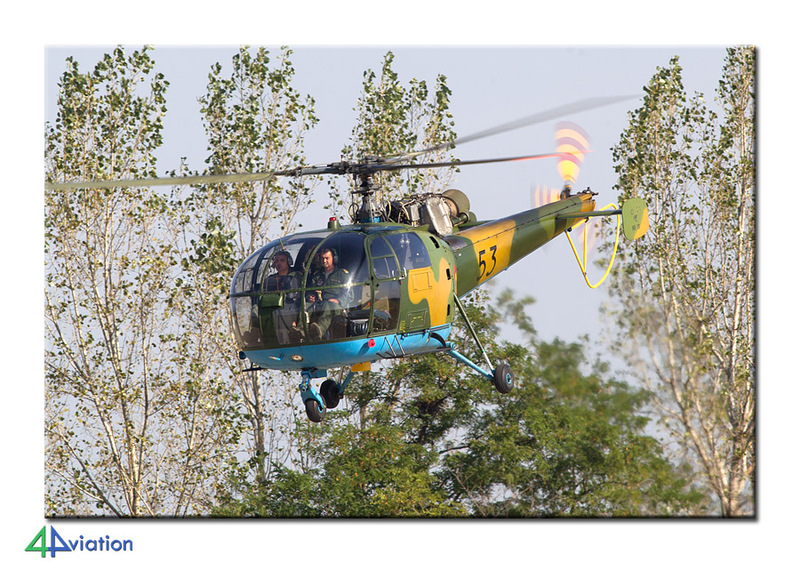 Unfortunately the flight lines were off limits, but we’ll keep these in mind for next time. Final movement of the day was our drive to Boboc; a long drive but through inspiring landscapes! We stopped for some Wrecks & Relics along the way, making it a pleasant drive. 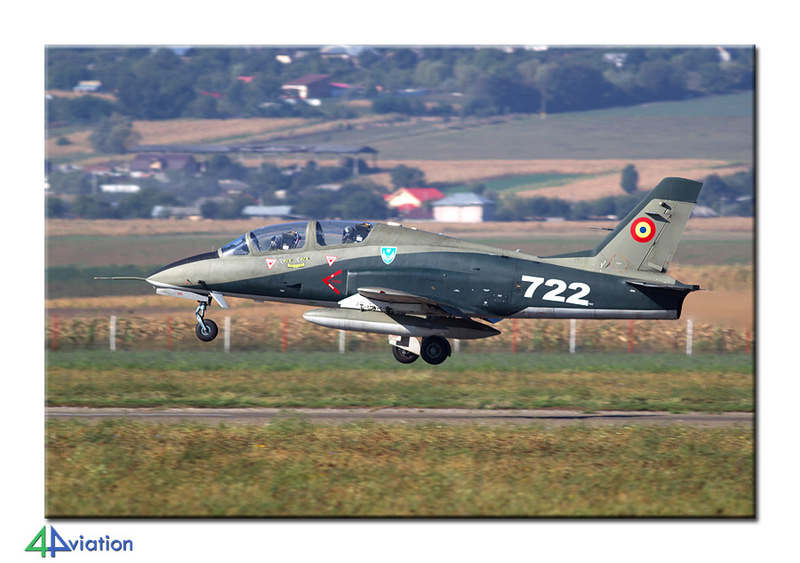 On Wednesday (16 September) we reported to the training centre of the Romanian Air Force: Boboc. 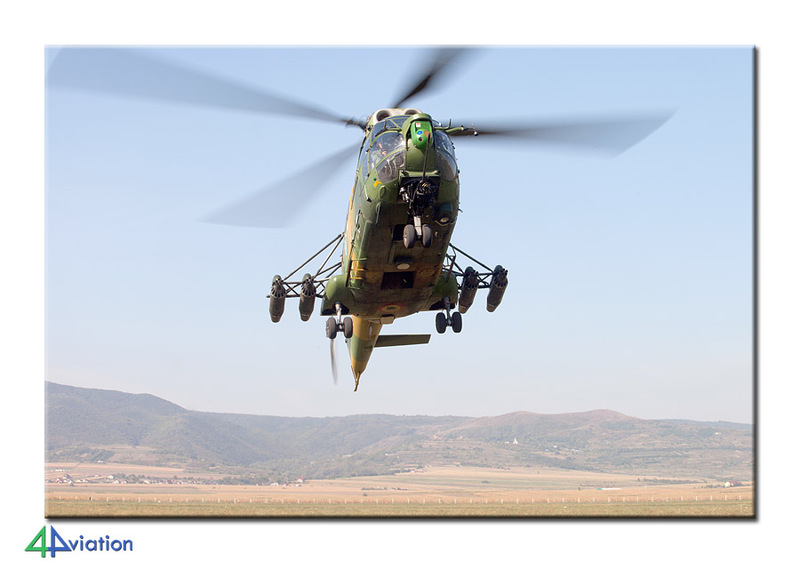 The Air forces operates the Iak-52, IAR316B and IAR99 from here. We were greeted by staff from the base that gave us an extended briefing on the operations of the base and took us to the very interesting base museum. After this we headed out to the flight lines of the Iak-52s and IAR316s to photograph the first aircraft departing. After they left, we went to the IAR99 operations. 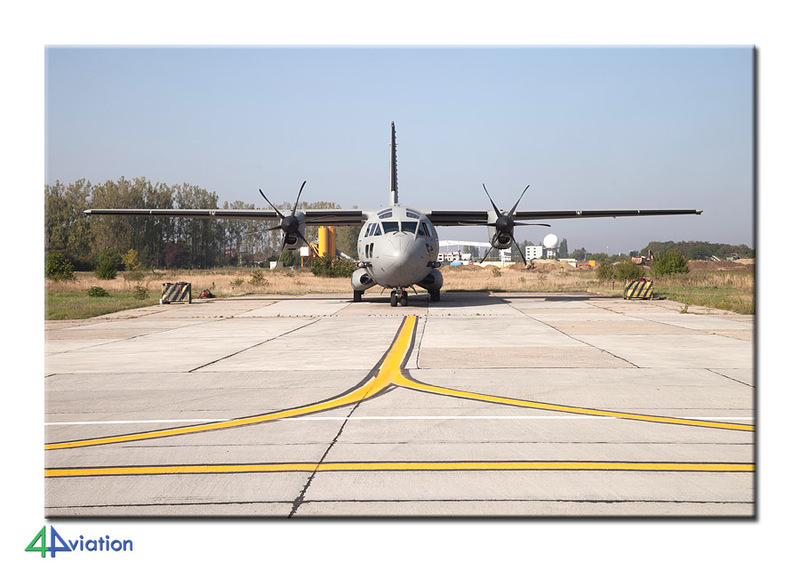 The Iak-52s use the grass trip on base, but the IAR99s obviously need a concrete runway that is located a bit further from the main facilities. We were able to photograph all departing aircraft in beautiful sun (again!) and waited for their return. 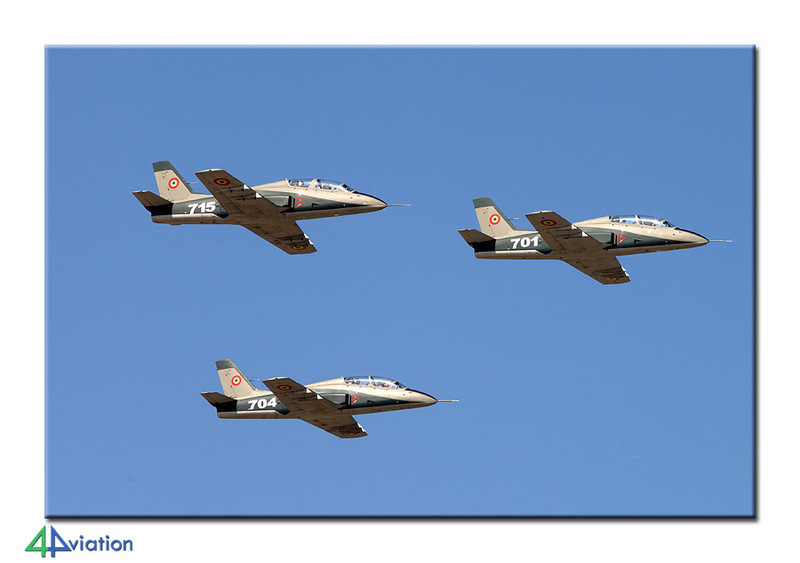 When they did, the pilots asked if they could do a formation flight for us. Of course! So, minutes after landing the IAR99s took off again and performed a 3-ship fly by for us! When we were finished photographing here we went back to the other part of the base to photograph the returning Iak-52s and IAR316s; very special to see the Iak-52s through really high grass! Again a very successful base visit today! Via a few stops for Wrecks & Relics we headed to our hotel in Romania’s famous sun city: Constanta. 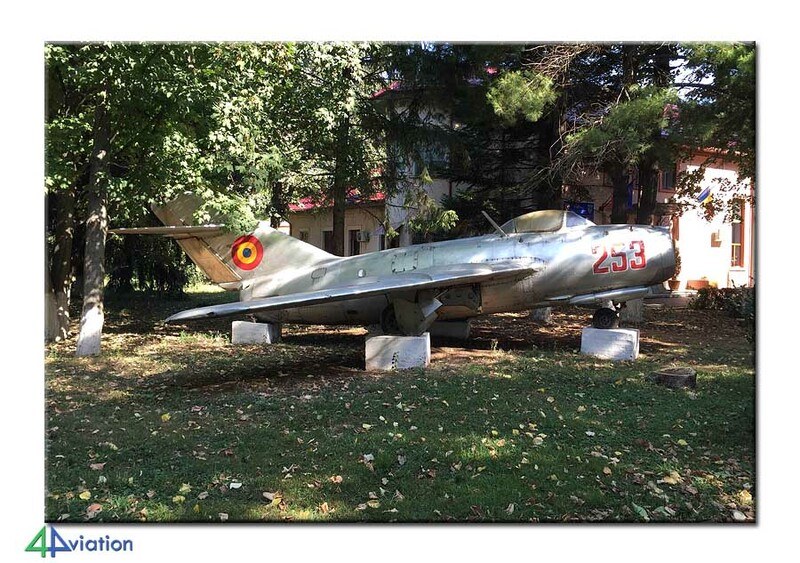 Our next visit, on Thursday 17 September, was again a MiG-21 base. Usually Mihail Kogalniceanu (‘MK’) has no units based but due to reconstruction work at Fetesti the units from that base are based at MK. And interesting units they are, as the Escadrila 862 has the MiG-21 Lancer-C and Lancer-B, and Escadrila 861 uses the IAR330L. 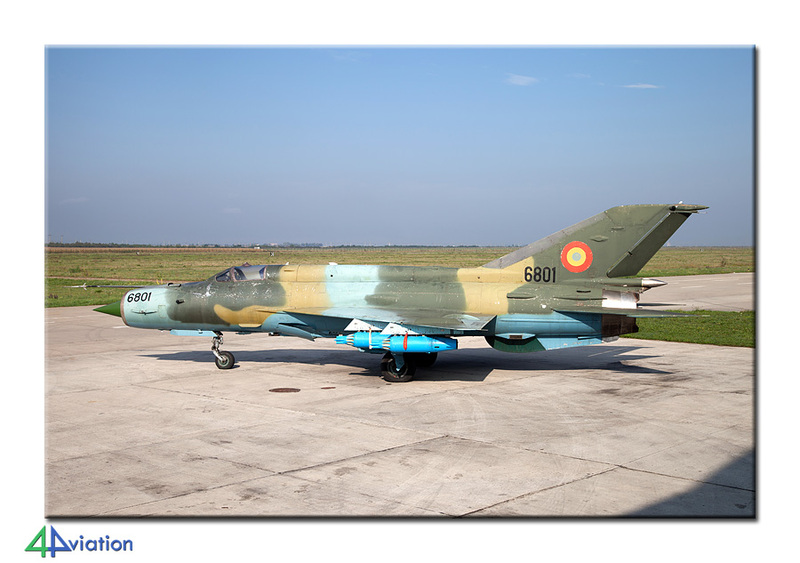 Shortly after reporting at the gate we were brought to the flight lines where the first MiG-21 of the day was already ready for departure. Flexibility at this base was high; we were allowed to roam freely, and within reason, between the MiG-21 flight lines, IAR330 flight lines and the runway. The light at the runway was not the best, but at the flight lines it was perfect! 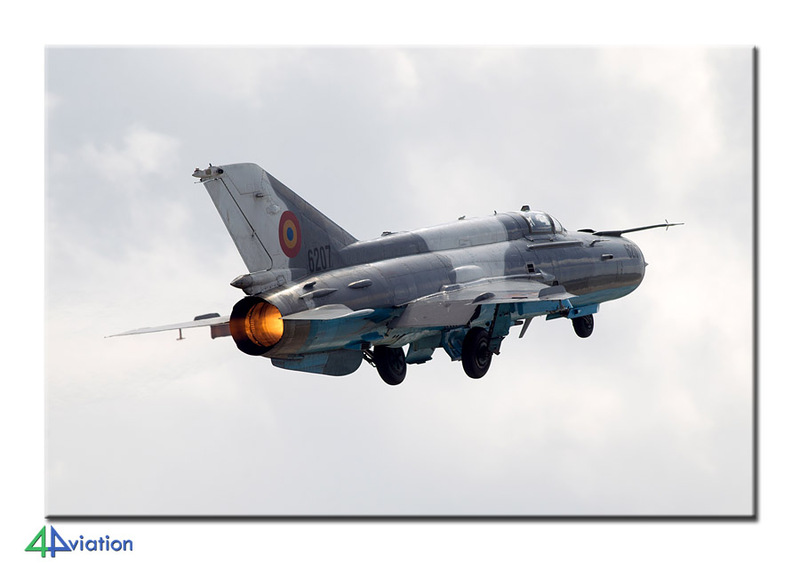 And more importantly, the MiG-21s were up for it and flew a lot of missions this day. After the visit we headed out for Otopeni. 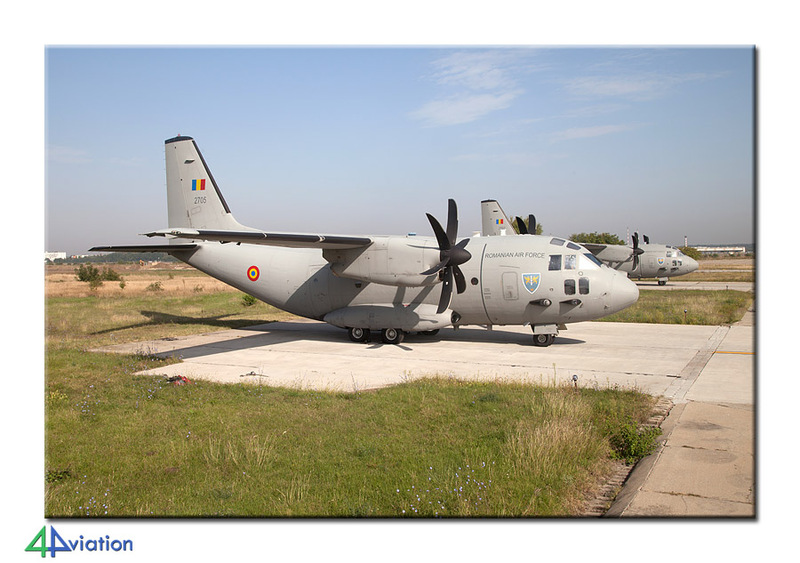 Our final visit was planned on Friday (18 September), more specific to Baza 90, the transport base of the Romanian Air Force. 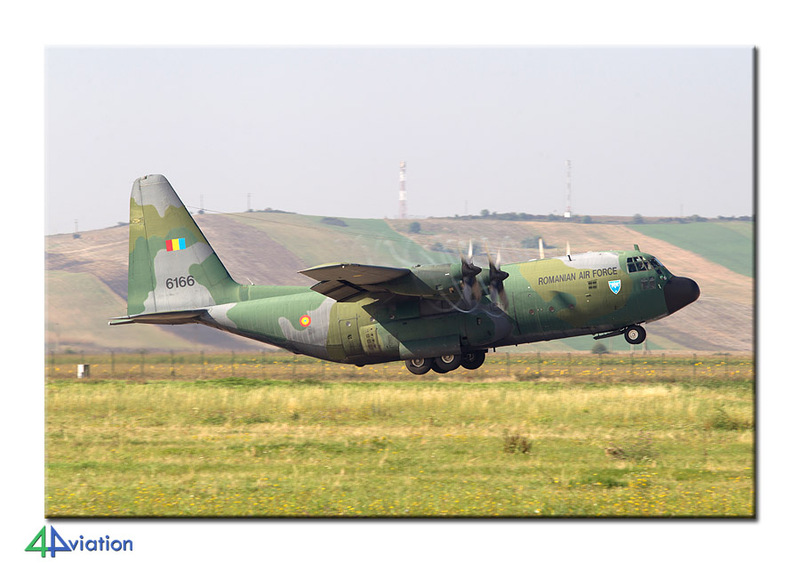 Aircraft types to be found here are the C-130, An-30, C-27 and IAR330. After arriving at the base we immediately went to the ramps with C-27s. Here we could freely walk around and take all the pictures we wanted, again under blue skies. Unfortunately only two Hercules were ‘home’ but where not in a good position for photography. 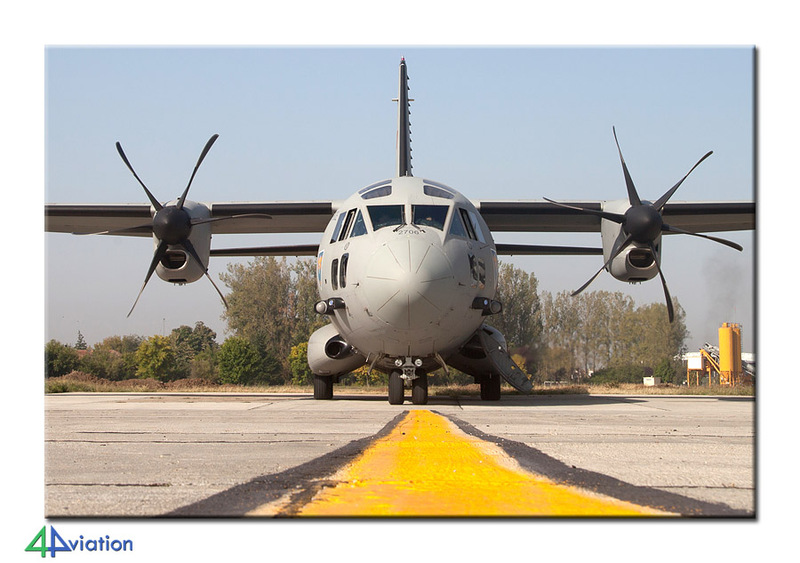 Luckily a C-27 departed resulting in some action shots. 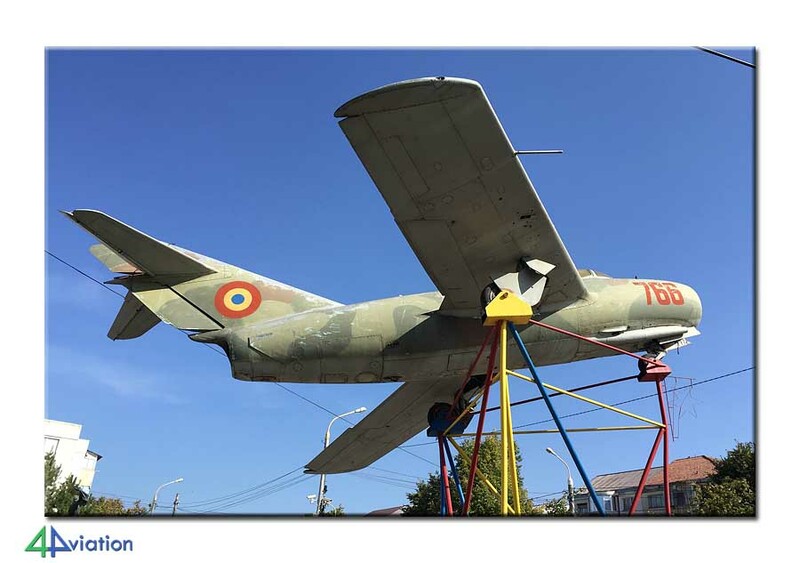 We had some time to spare in the afternoon so we decided to visit the Romanian Air Force museum. 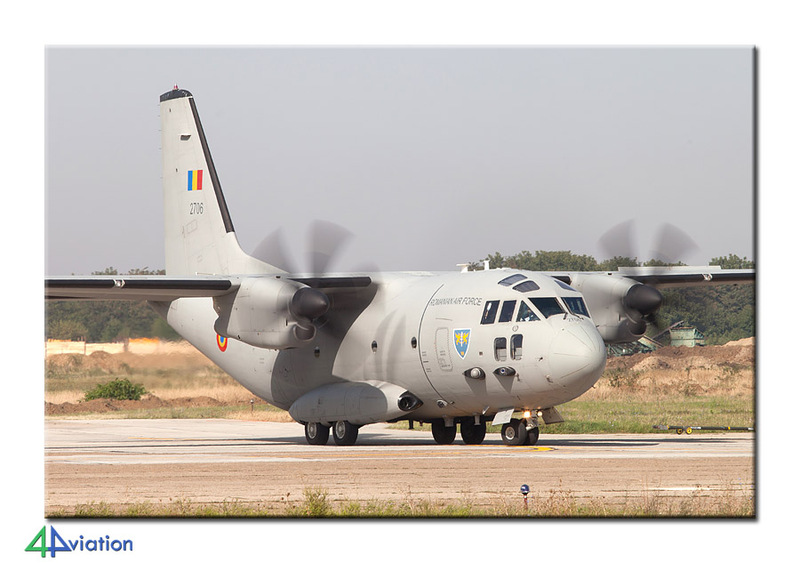 At the end of the day our flight home was planned, marking the end of a fantastic trip with great hospitality from the Romanian Air Force. Enough reasons to come back!